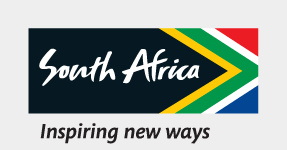 WWe are sending a shout-out to all South Africans to take a Sho't Left and explore Mzansi. After all, its YOUR Country- Enjoy It! Because nothing is more fun than a Sho't Left.